This Weekend we had a bike , and with all things going wrong , whats the best place to be. 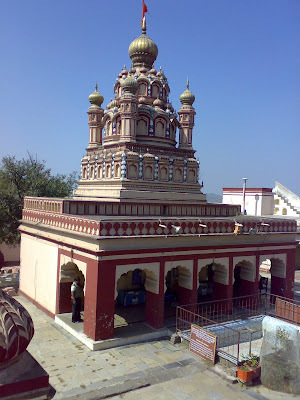 Temple. Heard a lot about this place Parvati , somewhere in mid Pune. At 11 in the morning, me and Arun went out to a voyage with unknown routes and paths less travlled to this place. Bangalore has made me learn a few traffic rules, other than breaking speed barrier. With me on wheels , one can be sure of two things, a maniac on roads , and lets Rock. with speeds touching 110 KMpH on Pune roads ( think Arun will testifiy as most people think am a Liar .. big time). We reached the place quite unconfortably asking for directions at each junction. well enough. Lets start with this magestic place, in the heart of city. 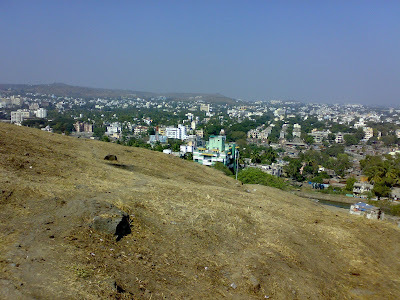 Parvati is the one of the most scenic locations in Pune. 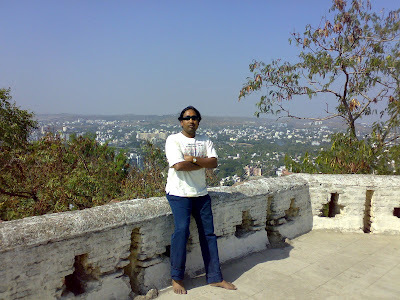 It is situated at a height of 2100 feet above sea level. The temples on Parvati hill are the oldest heritage structures in Pune and reminiscent of the Peshwa dynasty. 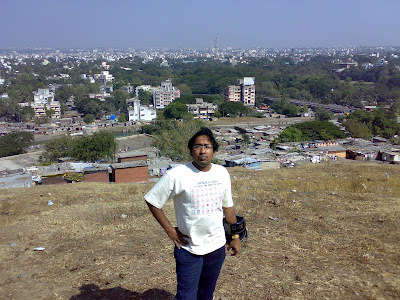 It offers an aerial view of Pune city . 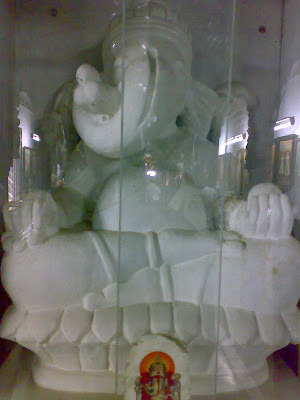 The Picture above is a sculpture in the Mueseum at Parvati. One of the most unkempt museum i ever saw. 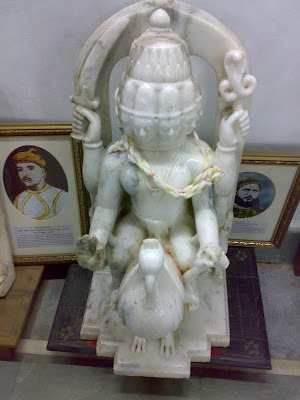 The pic above is of Lord Vishnu seated on his garuda. 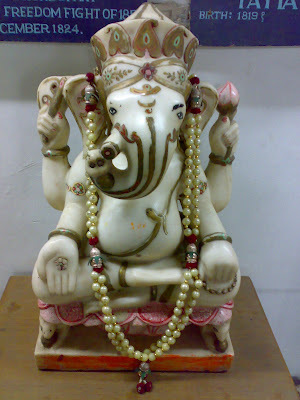 The pic below is of Lord Ganesha from Mueseum. The sculpture is good , but not that best to be kept in un-maintained mueseum. The pictures here are true reflection of what a cool place it is. 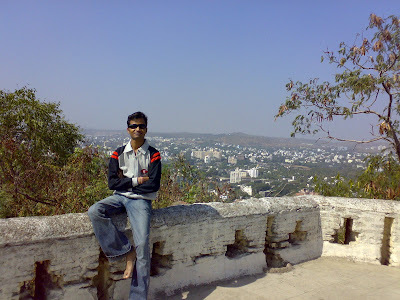 At highest point in Pune, Lord Shiva sits here with all the glory, blessing all the city with his grace. 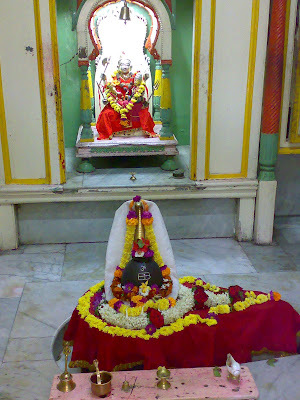 Below is the main temple at "Parvati" . 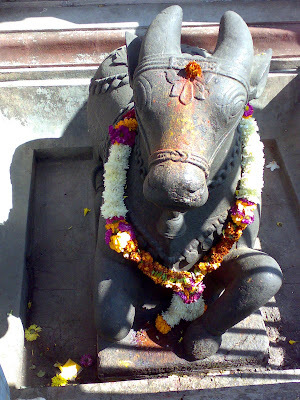 Nandi Bull is one who is at the doorsteps , waiting for all the orders of Lord , in sun rain and everything. 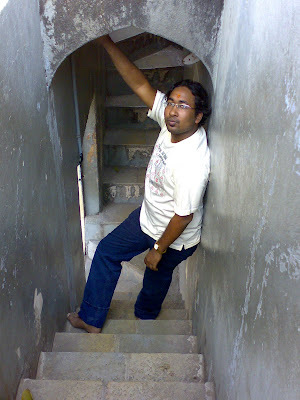 This is the the pic of what is inside the temple of Lord Shiva @ Parvati where pic taking is strictly prohibited, but if the Lord wants it who are we mortals to stop it. 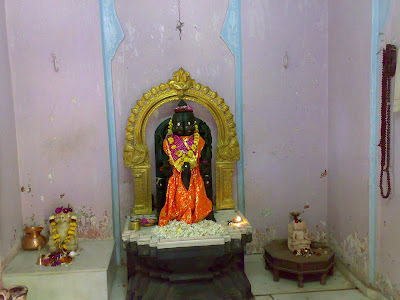 Below is the picture of Lord Vitthal. 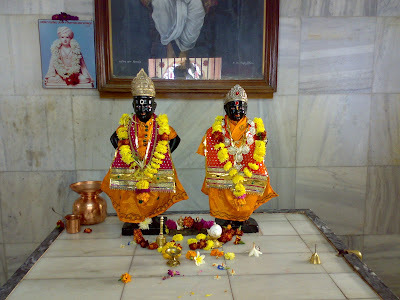 The temple was closed and no one sitting there , so we had a lill prayer and took the pic without any problem . 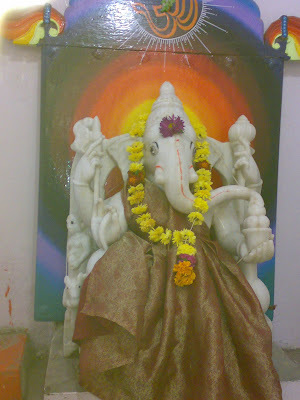 Below is pic of Lord Ganesha , in full marble and blessing all who come to him. 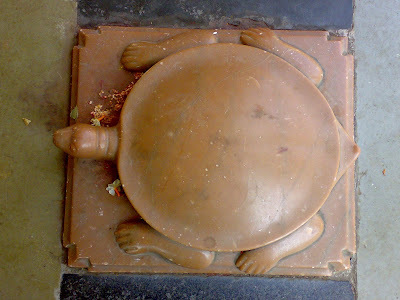 The Sunday outing in Pune at Parvati was a pleasing experience. The travelling through middle of city at over 70 consistently and asking the routes , comments and fun and above all . Bike which would shut down every now and down. With Arun at back sporting my biking ways and not cribbing about fast speed ( in fact supporting me ) , it was really a nice experience. 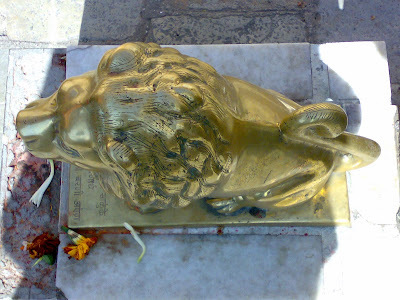 Getting there: Parvati is situated in the centre of the Pune. 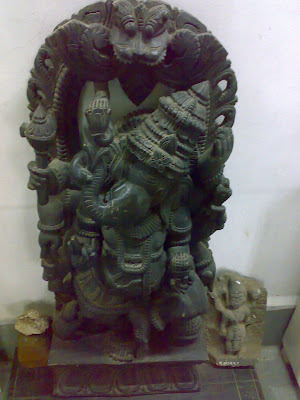 It is around 4 Kms from Deccan and 1 km from Swargate.